An ad airing in BMO branches across Canada has been removed. 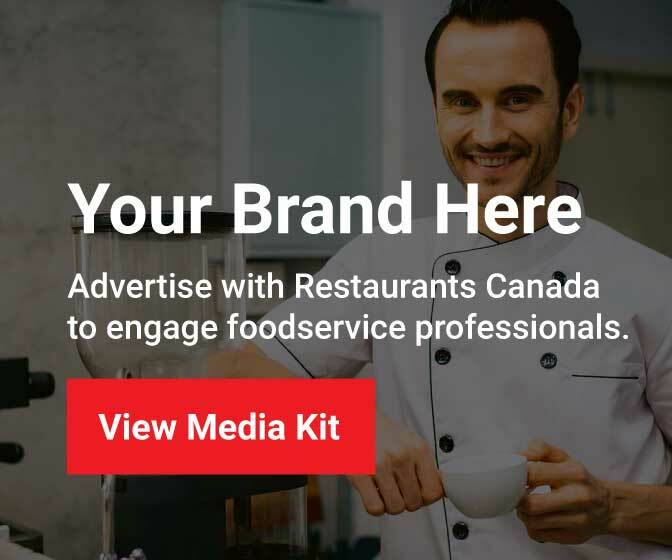 During the week of March 4, Restaurants Canada became aware of a controversial ad being broadcast on reader-boards in BMO branches. The ad inferred that customers could save more money if they ate out less. Restaurants Canada immediately contacted BMO with a couriered letter that voiced our concerns and those of our members. BMO reached out to Restaurants Canada and together we ensured that the ad was removed from their universal inventory. This is the latest example of how Restaurants Canada is ensuring that our industry, members and every day Canadians have their voices heard at the highest levels.